We have all heard mysterious stories of how the moon turns people into werewolves and causes creatures to behave strangely. While this is typically dismissed as simple tall tales, the truth is that there is evidence that the lunar body that orbits our planet could, indeed, have an impact on animals. According to the National Library of Medicine National Institutes of Health, both human and animal physiology are subject to lunar rhythms. There are a few weird but true patterns that have been exhibited by wildlife during various stages of the lunar cycle. During the new moon (when the moon is between the Earth and the sun), badgers tend to raise their leg when they urinate to mark their territory whereas their legs typically remain down during other times. Researchers believe this is because the new moon provides a darker outdoor setting, and this makes it an ideal time for mating as a single session can take as long as 90 minutes. This is good to know because badgers are dangerous animals, and they become more aggressive when they are mating. If you plan to go out in an area known for badgers during a new moon, be sure to visit Bushcraft pro. They offer the protection and information you need to stay safe if you should happen to come upon one of these devious creatures. 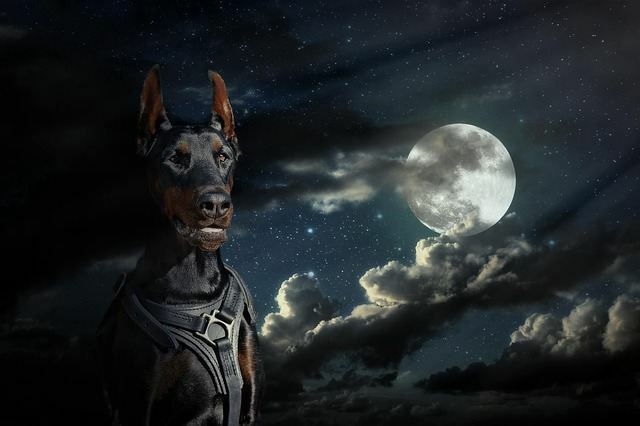 If you have a dog or cat, you may notice that they get into more mischief during the full moon. In fact, according to Live Science, veterinarians and other workers in animal care found a 23 percent increase in cat visits and 28 percent increase in dog visits to emergency rooms on nights when the moon was fuller. While there is no scientific explanation as to why these statistics exist, it’s suspected that it’s because pets tend to spend more time outdoors at night when the moon is brighter. 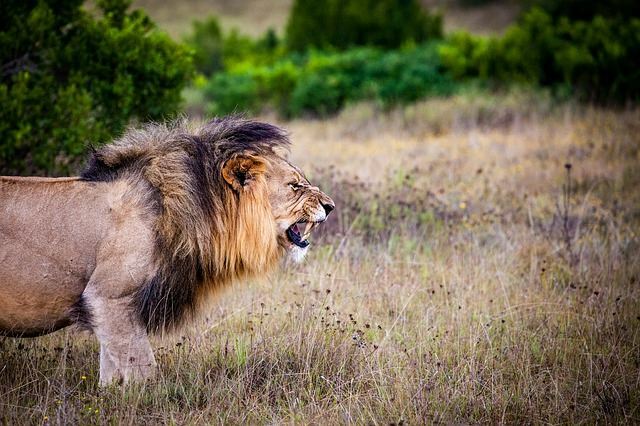 While lion attacks on humans aren’t common, when they do occur, it’s most often in the days immediately following a full moon. While this could easily cause us to consider credibility to theories that the full moon makes people and animals crazy, there’s a more likely theory. Since there is a longer gap of darkness between sunset and moonrise during a full moon, it’s more likely for people to be out on these dark nights. Researchers looking for the answers to this phenomenon suspect this simple explanation accounts for the increase in human and lion run-ins. 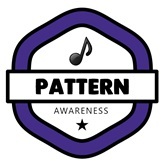 Patterns exist in many forms, and being aware of this fact can make you more attuned to the world around you. While you’re not likely to run into a werewolf anytime soon, there is good evidence to support the claims that the moon does, indeed, have an impact on the behavior of animals. By understanding this, you can make more informed decisions the next time you plan a hunting trip or outdoor family outing.